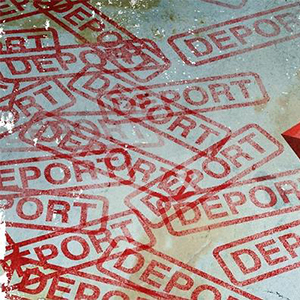 Twenty nine Jamaicans have been deported by the authorities in the United Kingdom. Yesterday the group was taken to Harman Barracks in Jamaica after their flight arrived sometime after midday. A number of agencies that provide support services were also involved . President of the national organisation of deported migrants Oswald Dawkins said yesterday support is being provided to the newly returned Jamaicans. Meanwhile, a UK based immigration attorney is calling for the necessary assistance to be given to persons who have been deported to Jamaica. The plea from Rachel Okello followed yesterday’s deportations. While lamenting the unfair treatment meted out to many of those deported by the British government, Ms. Okello urged Jamaicans not to shun their fellow countrymen once they arrive in the country.